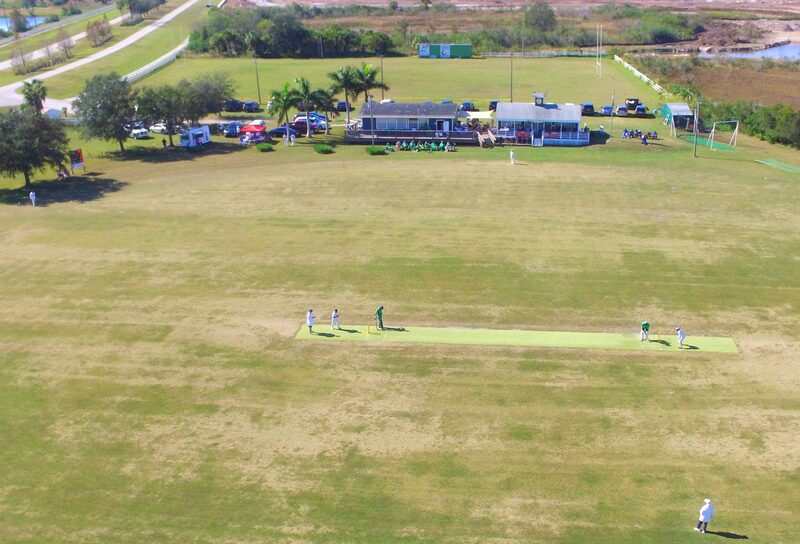 Sarasota International Cricket Club offers a warm welcome to all. Join the club as a player, bring a team to play, or simply come out and watch. We play all year round — the weather on Florida’s Suncoast rarely interferes. And if you come from out of town you can enjoy the cricket and Sarasota’s world renowned amenities. We are unique in being the only club in the country dedicated solely to cricket that owns its ground. Our playing members come from all walks of life and many different countries. Cricket is more than a game for them. Meeting people, making friends, renewing old friendships is as important as what happens on the field.